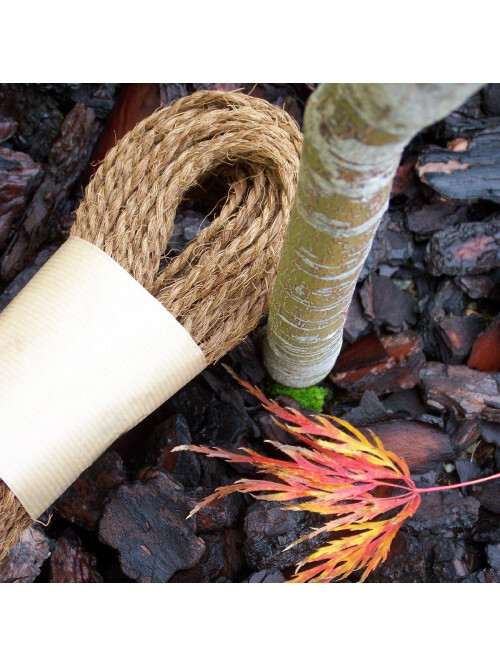 Made from palm fibre, this string is anti-rot and highly resistant. 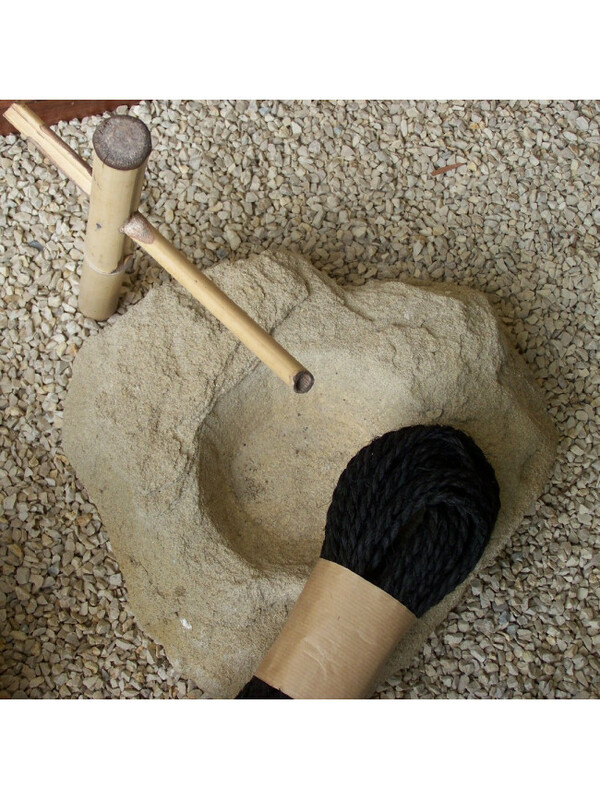 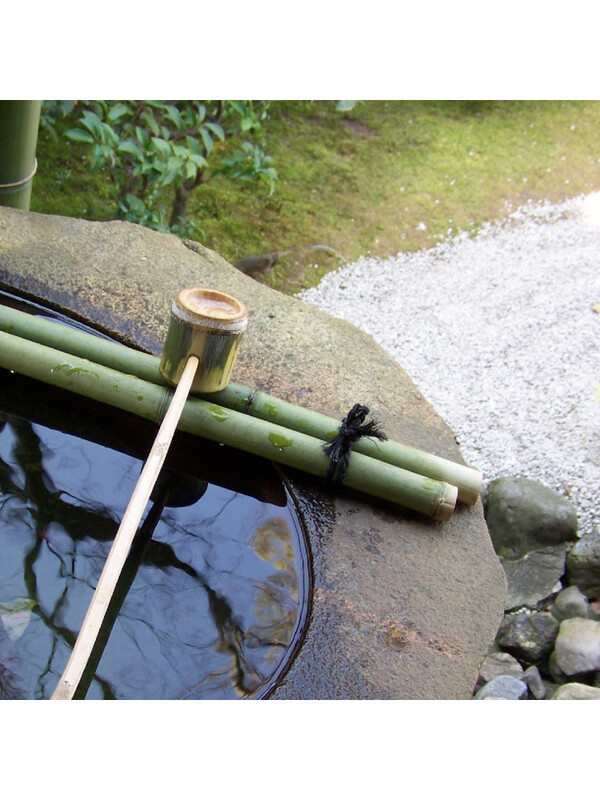 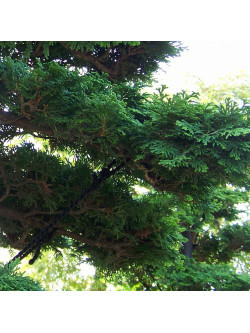 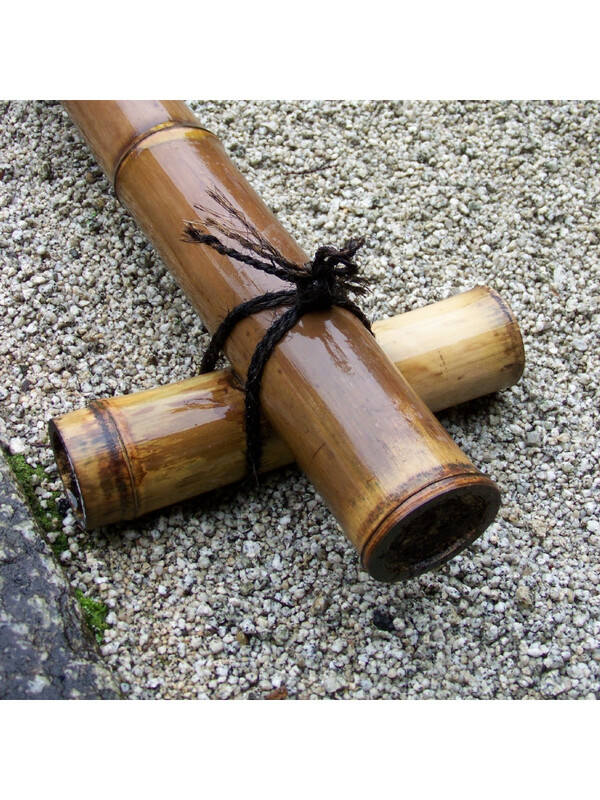 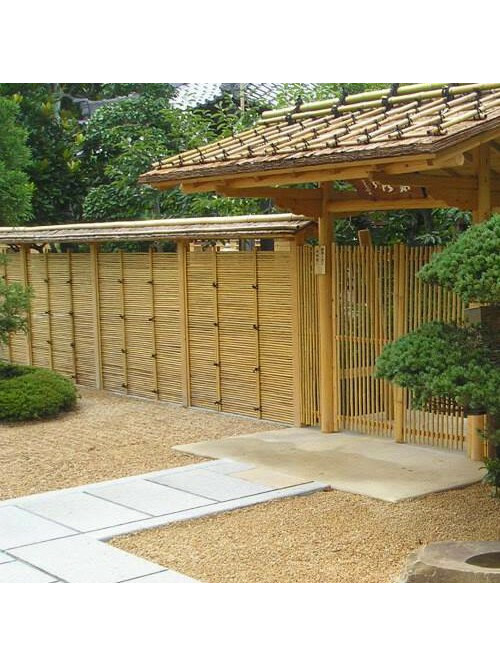 It is used for making bamboo palisades, thatched roofs for tea houses, in decorations for tsukubai elements ... and for making guy-ropes when growing niwaki. As it ages and after strong sunlight or bad weather, it loses its colour and in this way participates in the wabi sabi concept, so important to Japanese aesthetics..